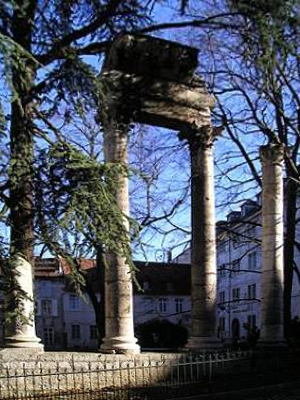 Besançon is the capital and principal city of the Franche-Comté area in the east of France. Located close to the France-Swiss border, it is the capital of time mechanisms. The city has one of the most beautiful historical centres which presents a remarkable ensemble of classic stone buildings, some dating back to the Roman era. The old town is enclosed in a broad horse-shoe part of the river (Doubs), which is blocked off at the neck by Vauban's imposing Citadelle. 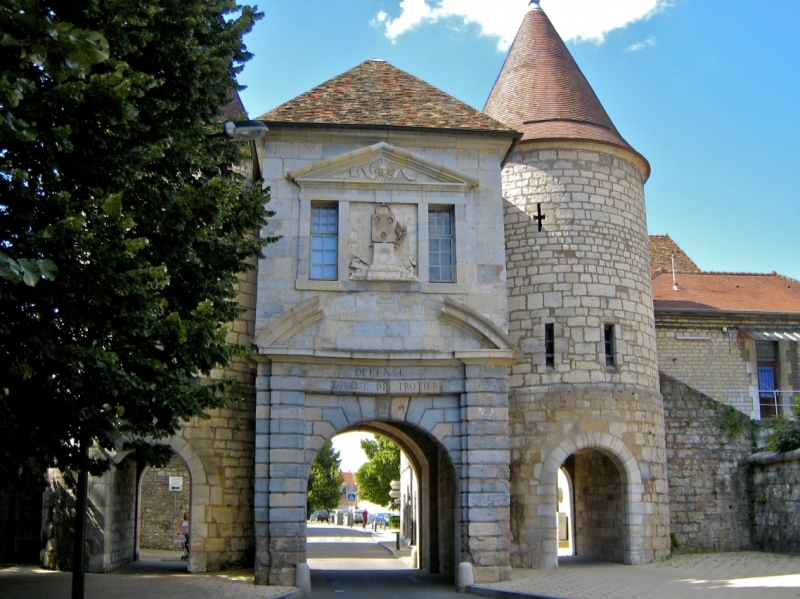 The citadel, the city walls and Fort Griffon were added to the list of UNESCO World Heritage Sites in 2008, as part of the “Vauban's Fortifications” group. Paris Charles de Gaulle airport (then take the train to Paris - Gare de Lyon (about 1 hour), then the high speed train (TGV) to Besançon (about 2h)). From the train station Besançon Viotte: take the bus N° 3, to Temis. The needed stop is Temis (about 20 minutes). From the center of the town: take the bus N° 11, to Founottes. The needed stop is Temis (about 20 minutes).